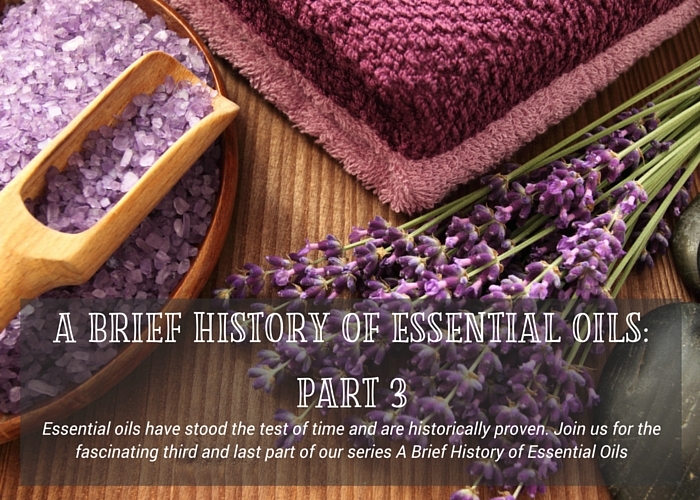 This is the last of our 3-part series exploring the fascinating presence of essential oils in historical times and around the world. In this post, we will explore the reintroduction of essential oils and how they regained popularity in the mid-19th century largely because of their desirable scents. If you missed my last two posts, you can go catch up here first: Part 1 and Part 2.